I've had the pleasure to try a new brand, Dearear, that offers a range of minimalistic earphones designed in New Zealand. 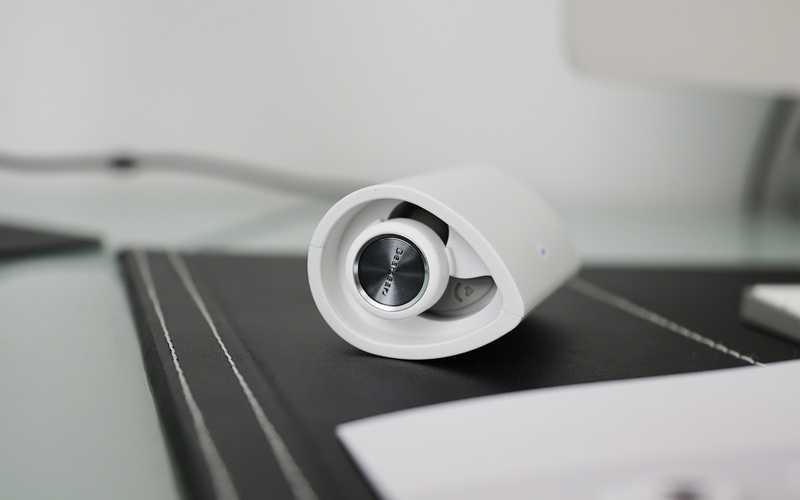 In this review, I've been using their high-end product, the Endear True Wireless in white priced at $142,00, and here are my thoughts. 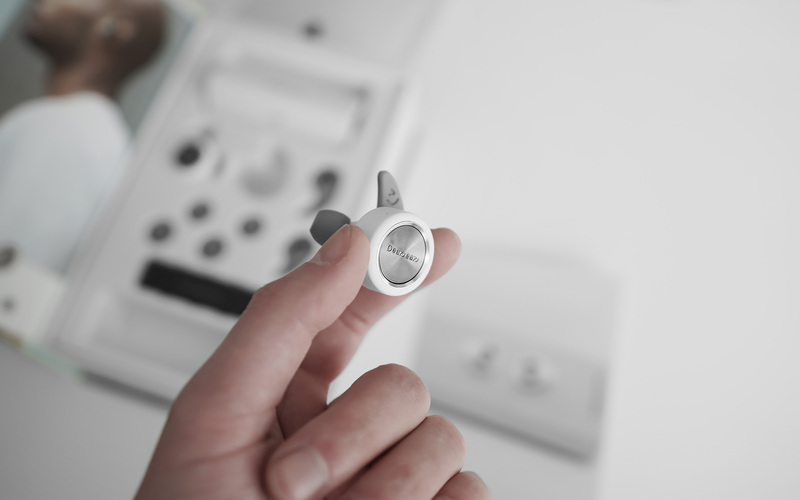 In terms of design, the Endear True Wireless offers a minimal design that fits perfectly your everyday use. 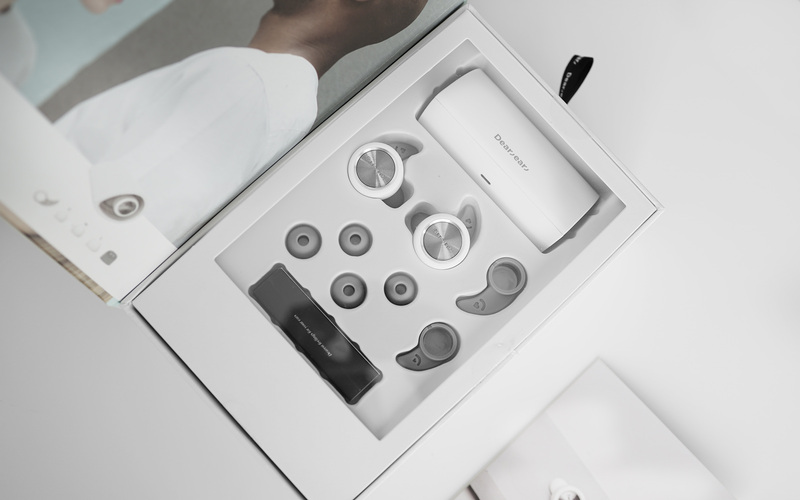 When you unbox the product, you get the ear caps & hook set in 3 sizes, a charging cable and the 800mAH Portable charger that allows you to charge the earphones up to 7 times without plugging the charger. The overall design experience is great, it feels like it could have been a Bang & Olufsen product in terms of design. Connecting the earphones to your device isn't the most intuitive task, you need first to synchronize the 2 earphones together by simultaneously clicking on them. But once it's done you can connect them easily to your device. The earphones can last up to 20hours with the portable charger, which is great compared to the competition. One of the main benefit from the earphones is the feeling you get when you try it on, they're one of the most comfortable earphones I've ever used, it doesn't hurt your ears at all. The sound you get with the Dearend True Wireless is well balanced, they're perfect if you want to watch TV shows or listen to music while doing fitness. They perform great overall even though tighter bass and a more dynamic sound would definitely have been a plus.